Who is in tomorrow? 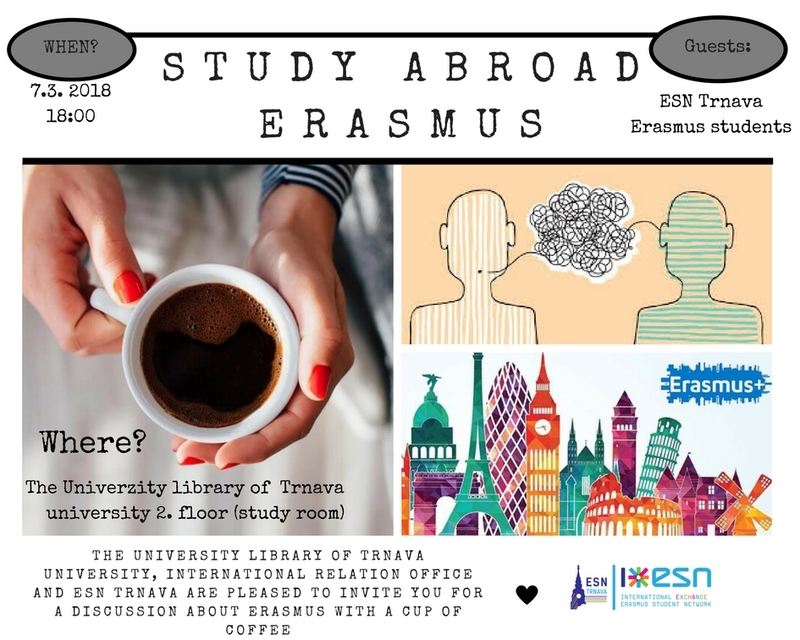 ;) A discussion about Erasmus with other students who are interested in Erasmus. Tell your story and share it with us!